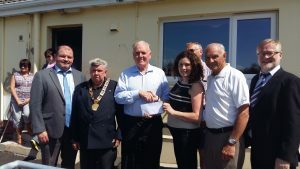 On Tuesday the 19th of July a presentation of a cheques to the value of $10,000 and €5,000 was made to the patient Social fund at Ballaghderg preschool Letterkenny. 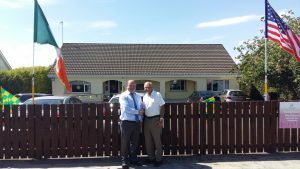 The HSE preschool at Ballaghderg provides services for preschool aged children with moderate to severe intellectual disabilities and complex care needs. The preschool provides a holistic service in a safe and therapeutic environment in partnership with families. Each child learns to develop and grow through play with programmes tailored to their level of disability. 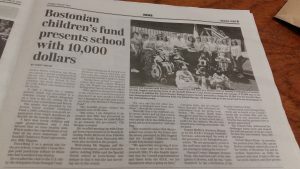 The donations of $10,000 was made by Mr Billy Higgins, Southill Childrens Fund and Mr Ray Flynn, former Mayor of Boston and American ambassador to the Holy See. This was matched by a €5,000 donation from Councillor Kieran Brogan for his Council Members Development Fund. The donation will go towards the cost of a multi-sensory room at Ballaghderg. The preschool plan to develop a multi-sensory room, which will be tailored to suit the children’s individual needs. A multi-sensory space will have enormous therapeutic benefits for the children in relaxation, sensory awareness, facilitating communication and managing their environment. 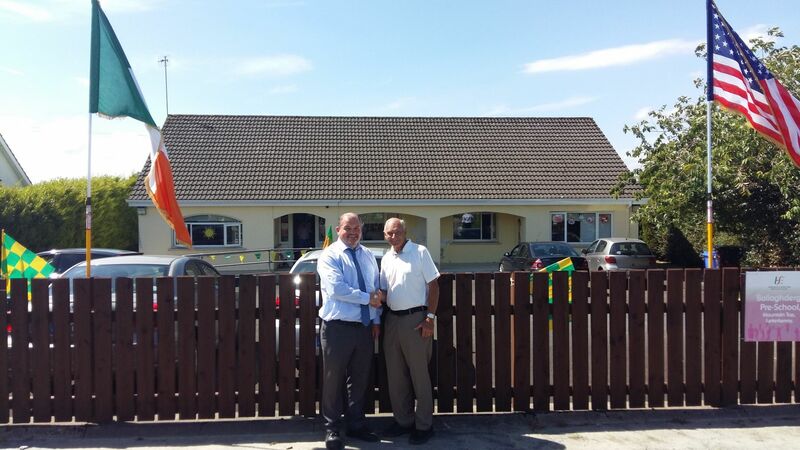 Eugene Mc Elroy, HSE Business Manager for Donegal Intellectual Disability services stated ‘On behalf of the HSE, staff of the preschool and parents we would like to take this opportunity to thank Mr. Billy Higgins ,Mr Ray Flynn and Councillor Kieran Brogan who have made these generous donations which will directly fund the cost of the multi-sensory room. 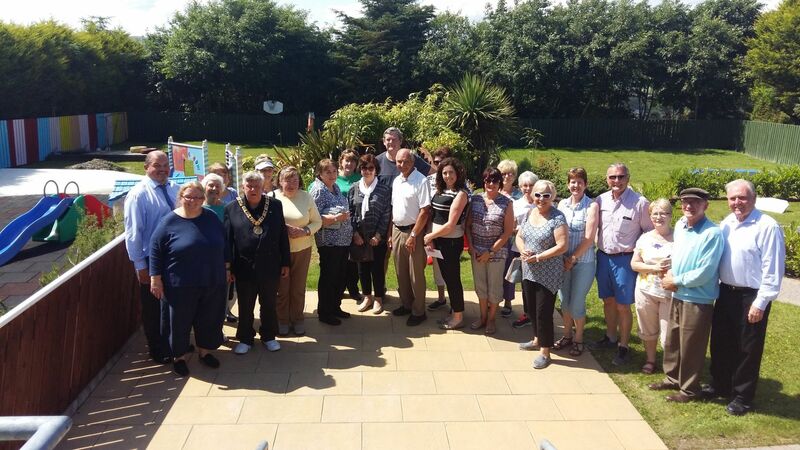 The development of the multi-sensory room will compliment the services that the HSE provides and will enhance the lives of the children who use it’.